RAECO designs and engineers custom steel buildings of all shapes and sizes from small service shops to large manufacturing facilities. 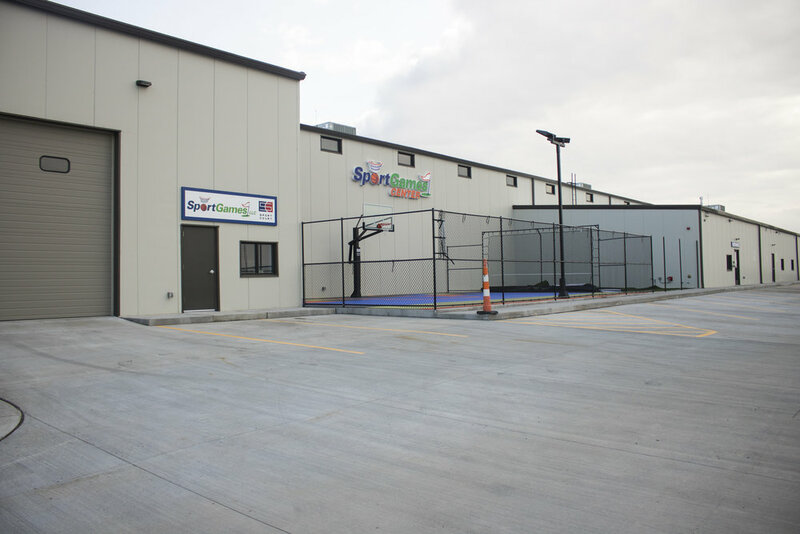 Our building systems are extremely versatile and can be completely customized to your specific needs. Our team is committed to making the construction process extremely easy, efficient, and affordable from initial design to final inspection. With our laser screed and GPS imaging technology, we can pour your parking lot, foundation, retaining walls, and floors with a team half the size of a typical concrete crew. Our industry-leading technology guarantees your concrete will be within .01 inch of the original plans. With this precision, you get exactly what you pay for at a cost comparable to asphalt.